Zepplin Development’s The Source Hotel is a culinary complex and lifestyle hotel in the heart of Denver’s vibrant RiNo Art District. It expands on the nationally recognized Source market hall, a collection of top food and beverage artisans set in an 1880’s iron foundry. 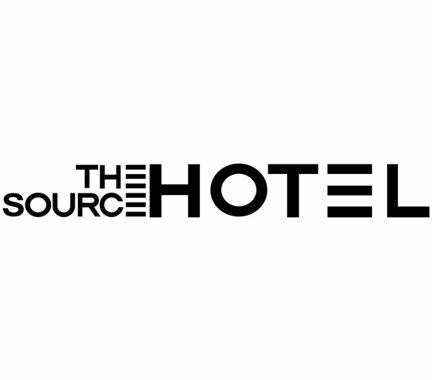 The Source is home to the highly acclaimed Acorn, as well as Comida, Western Daughters Butcher Shoppe, Babettes Artisan Bread, Crooked Stave Artisan Beer Project, RiNo Yacht Club, Boxcar Coffee, Svper Ordinary, Beet & Yarrow, Proper Pour and Mondo Market. In addition to its weekly Slow Food Farmers Market on Sundays, The Source regularly hosts top national and local artisans and makers for #sourcepopup markets. The Hotel will bring 100 rooms for travelers and 25,000 square feet of new retail space.